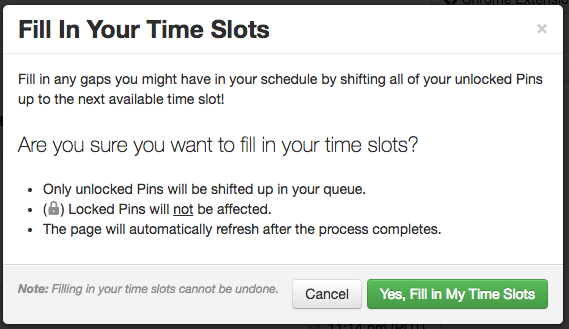 Condense your Scheduled Pins to quickly fill gaps in your schedule. 2. 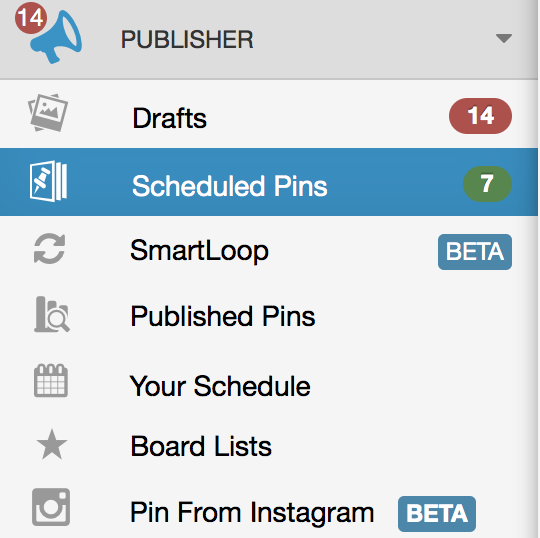 Just above the right-hand, "Your Schedule", click the little button with three vertical dots.